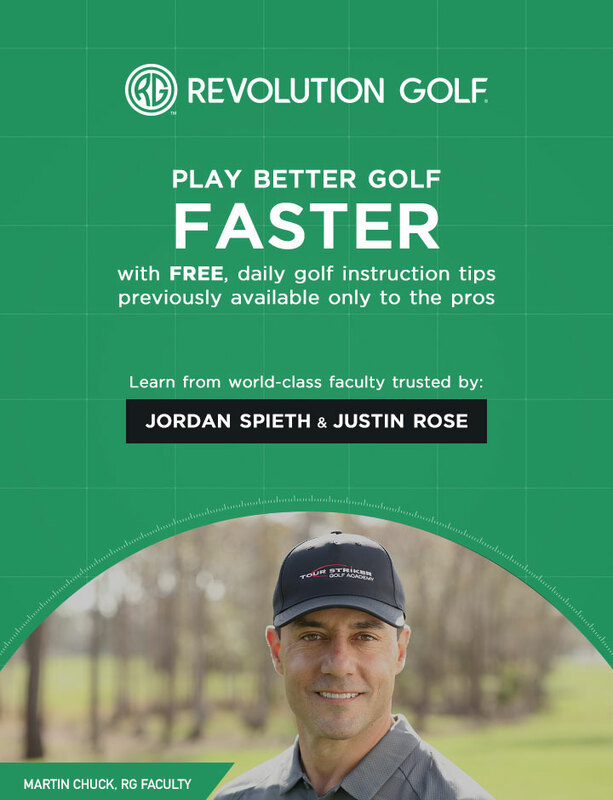 Comfort and proper fitting are key to great putting, and in today’s tip, Jim McLean takes you inside a lesson with one of his assistants that deals with these two principles. Is the putter you use a good match for your stroke? Find out more by watching this video!